 The Department of Information Technology is tasked with designing, implementing and maintaining the infrastructure necessary for the County of Pulaski to provide better communication and services to its citizens. The Department is responsible for the overall management of desktop support, web design and administration, data storage, telecommunication and network security. The Information Technology Department provides technology services for all county departments and constitutional offices, Pulaski County Sheriff’s Office, Joint 911 Center, Department of Social Services, New River Valley Agency on Aging, Community Corrections, Public Service Authority, Sewerage Authority and the New River Resource Authority. 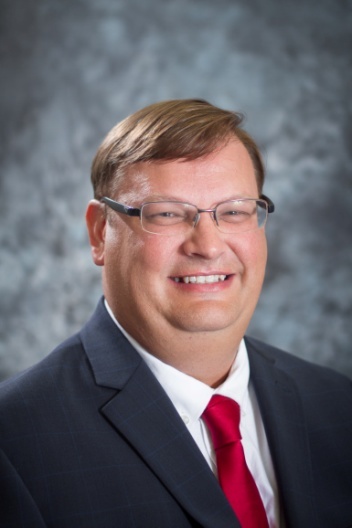 With the assistance of the Virginia General Assembly and the Virginia Department of Housing and Community Development (DHCD), Pulaski County has undertaken a comprehensive telecommunications planning effort to identify and develop all elements of a successful community broadband network. Undertaken as part of the Virginia Rural Broadband Planning Initiative (VRBPI), the project is designed to create competitive communities and ensure community sustainability by building and utilizing telecommunications infrastructure.